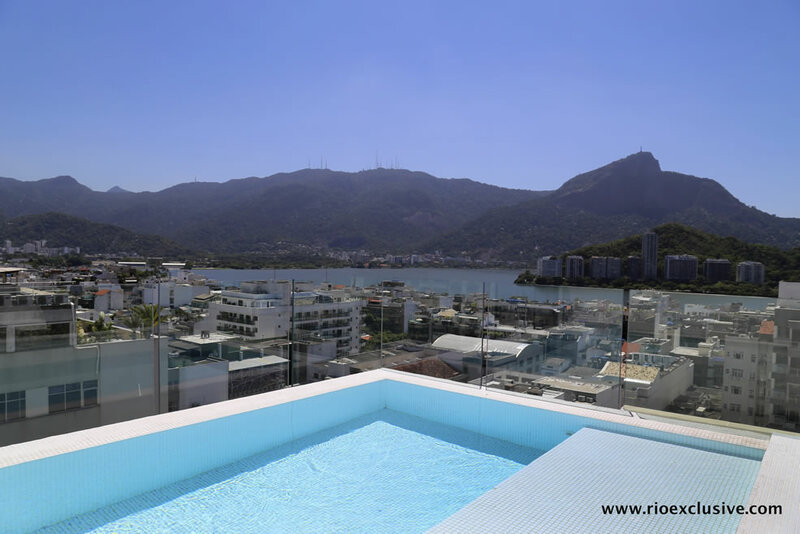 Recently coined “BotaSoho” by Brazil’s leading newspaper O Globo and the UK’s Guardian, Botafogo is emerging as Rio’s hippest neighborhood. 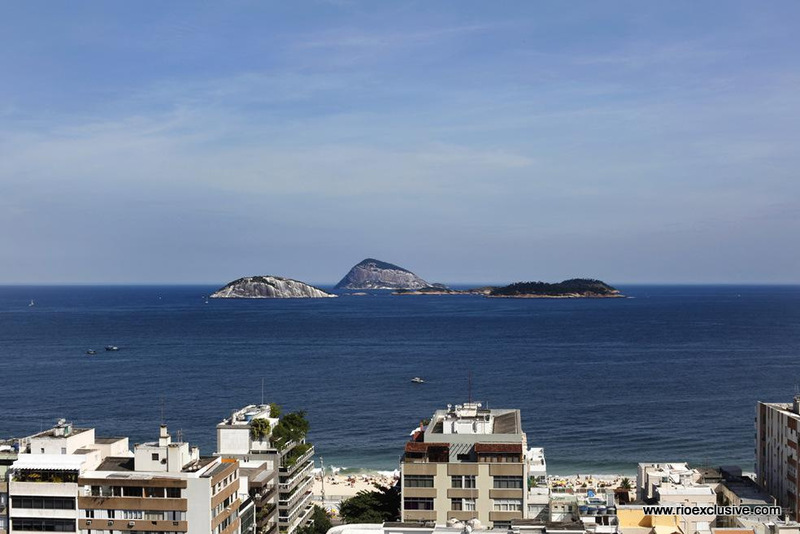 Despite the fact that this nickname hasn’t caught on yet among the locals, Botafogo has shed its reputation as a dull commuter belt in the middle of glossy Zona Sul. 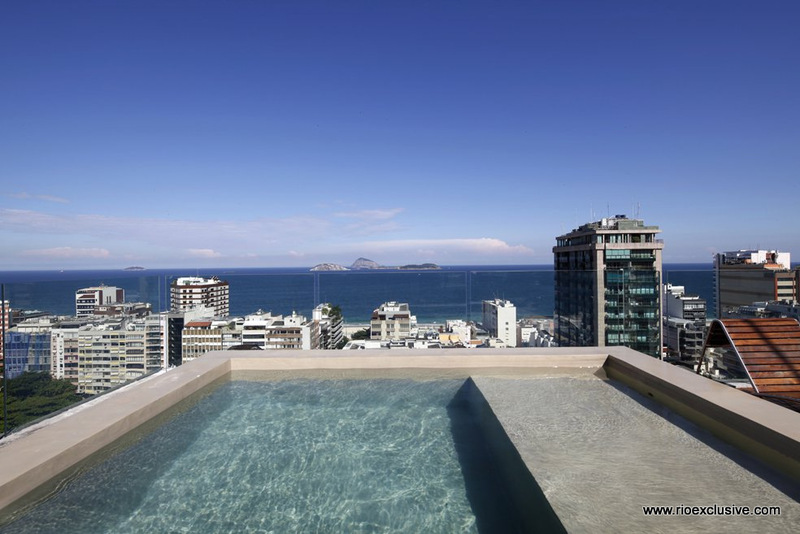 It is now a hipster haven with thriving bars, trendy restaurants, art galleries, and of course our hand-picked luxury Botafogo apartment rentals. 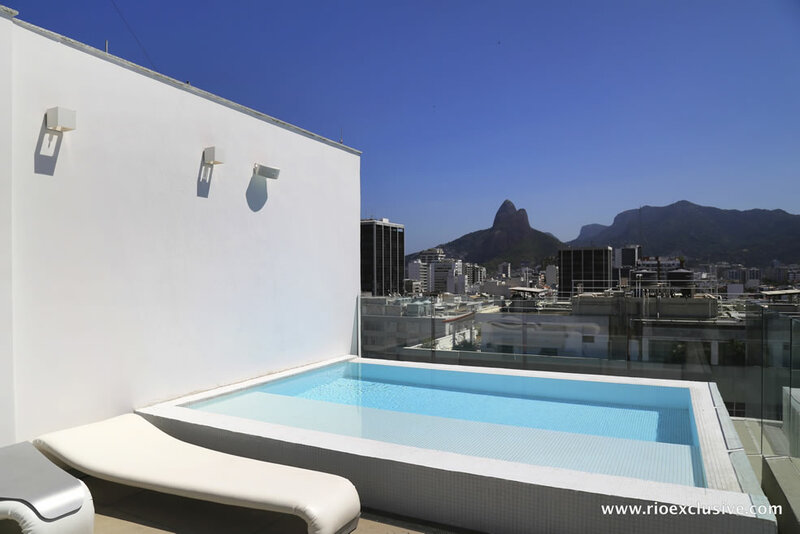 For the inside scoop, check out our exclusive guide to staying in Botafogo. Life in Botafogo today is an exciting fusion between old and new. 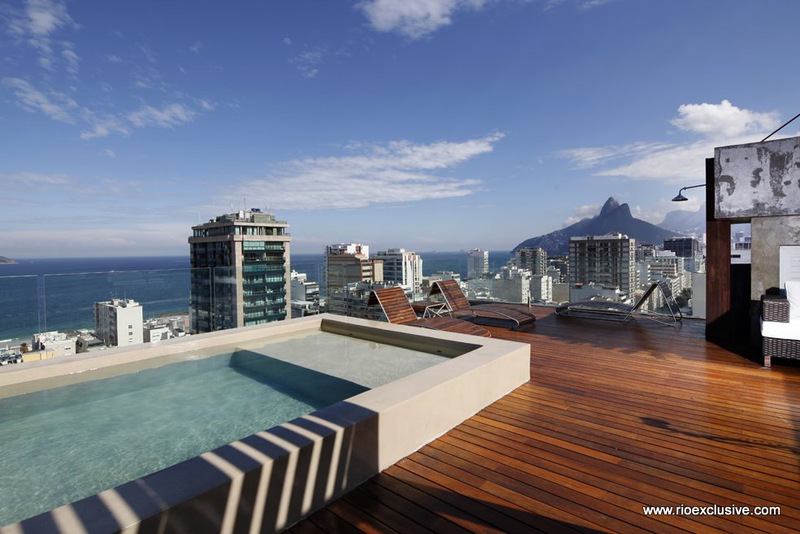 Preserving its 19th century splendor when resplendent villas dotted the then wealthiest area of Rio, today there is palpable buzz of innovation and imagination flowing through the network of streets. Inconspicuous streets such as Rua Conde de Irajá are emerging as a culinary hub in Rio thanks to the sobrados (two-story houses) hiding some of the city’s best restaurants. Lasai, Irajá Gastrô, Oui Oui, Entretapas, Il Borgo del Conte, and Mira! are just a few of our tried and tested favorites. For those who are planning on cooking up a feast during your stay in your Botafogo apartment rentals, COBAL market sells the widest range of fresh ingredients and organic vegetables. As night falls, clubs like Comuna, Casa da Matriz and Bar Bukowski, all-time hipster favorites, are great options for night-outs. Along Rua Nelson Mandela, just off the neighborhood’s subway station, a bunch of trendy bars compete for the young clientele, but Cafofo Pub and Shooters are the main highlights. Botafogo is also rich in art galleries, museums, cinema, and shopping. Museums such as Casa Daros (contemporary Latin American art) showcase beautiful historical buildings while also providing insights into Brazil’s rich culture. Culture-oriented movie theaters such as Estação NET Rio offer a must-see selection of national and foreign movies from across the world. Finally, Shopping Rio Sul, one of the largest malls in town, will satisfy the most ferocious of shopaholics. 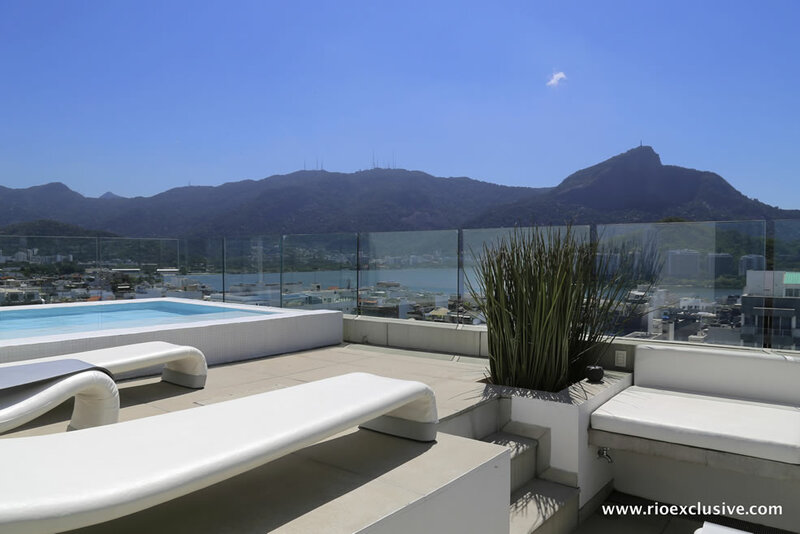 If this wasn’t reason enough to rent a trendy Botafogo apartment rental, then its handy location between downtown Rio and the city’s most stunning beaches (Copacabana, Ipanema, and Leblon) is the ‘cherry on the top’. What are you waiting for? Why it’s cool: This is Rio’s ultimate hipster hangout. Inconspicuous from the outside, Comuna is a co-operative offering one of the best cocktail menus in Rio, one of the best burgers in town, and an assortment of unique and artsy events. Why it’s cool: If Spanish tapas are delicious enough, add a sprinkle of Brazilian flavor and you’ll have Entretapas. A new favorite among locals and for good reason. Why it’s cool: Elegantly set in a Beautiful Botafogo house, Oui Oui offers a tasty menu of innovative tapas type dishes. Best at dinner but they also serve an 'executive lunch menu'. Why it’s cool: For the perfect fusion between homemade food and haute cuisine. This is where home-grown organic vegetables meets molecular gastronomy.